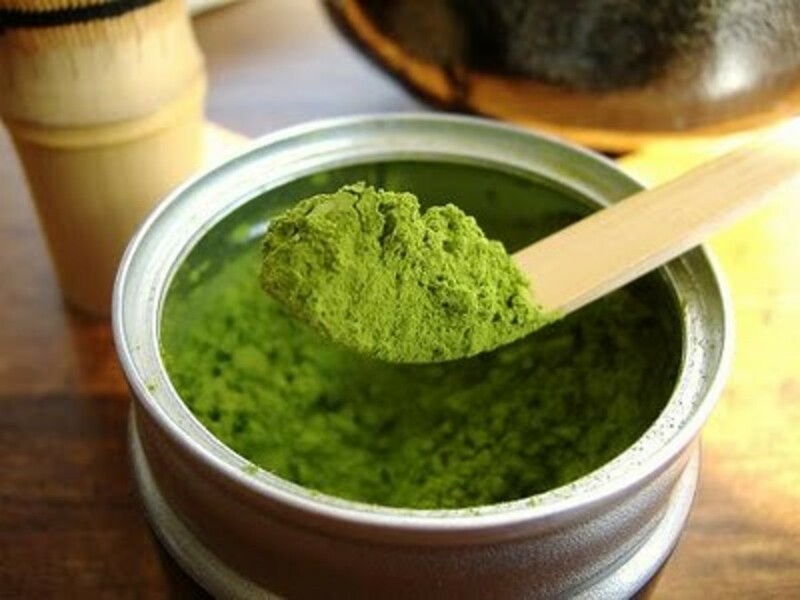 Rich dark green matcha powder, provided it was grown in shade and tended to religiously. In a previous mentioned hub, Matcha is referred to a finely milled green tea powder. 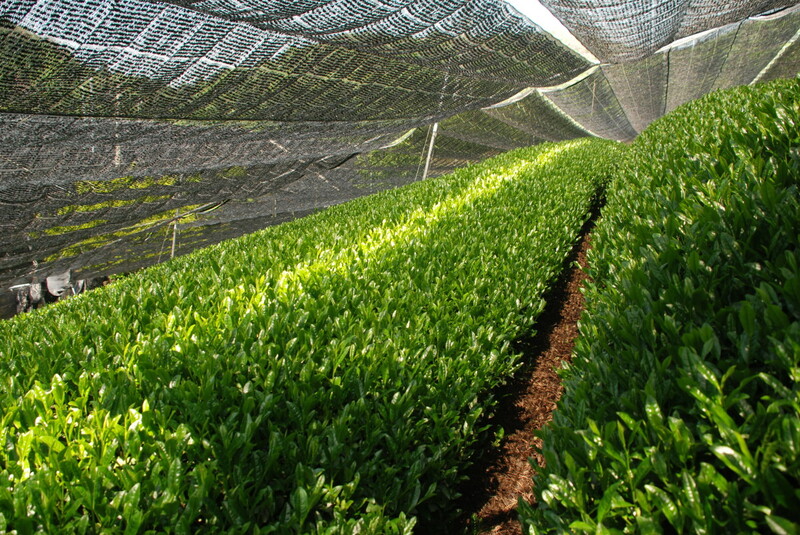 The tea is produced from shade grown tea bushes (Gyokuro "shaded tea"). The rich green color is derived from the chlorophyll rich leaves grown in the shade for most of the growing period. The bushes are shaded because to achieve the rich taste of matcha, the leaves of the tea bush needs to be shaded to slow down growth so the bush can stock up on chlorophyll and produce the essential amino acids. Read more on how to brew matcha tea and learn all the health benefits associated with drinking matcha tea. 20 years ago, matcha tea was pretty much unfamiliar to the American public. While most people knew about green tea, matcha was still a big unknown to the general public, very few people knew of it's existence outside Japan. The crime definitely fits the punishment as it wasn't readily available and 20 years ago we didn't have the online capabilities we have today. We were pretty much isolated from much of the online knowledge we take for granted today. 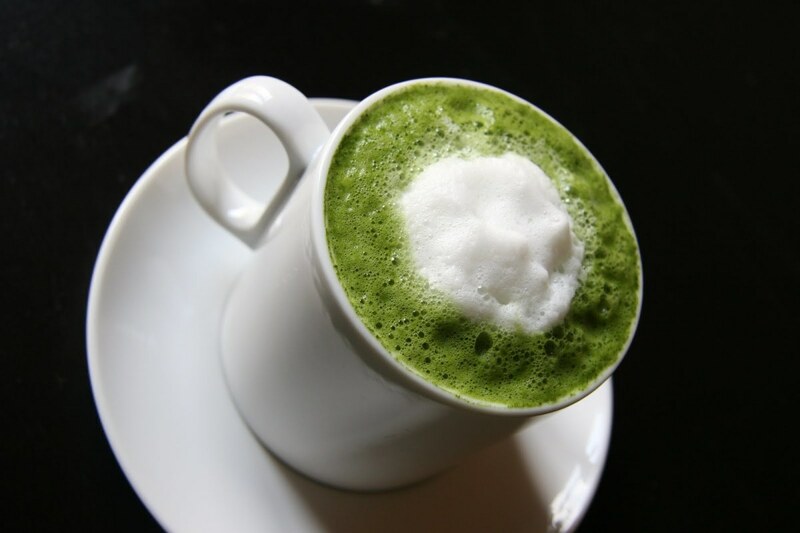 20 years later, matcha is found at close to almost all bakeries, coffee shops, restaurants, and grocery markets. Most importantly, matcha is available through a click of a mouse and can be shipped world wide. Matcha is starting to gain so much popularity in America because drinking and making it has its practical reasons. We obviously drink it for the great benefits; even though it's not proved solidly, we still drink it because of the notion of it being healthy. 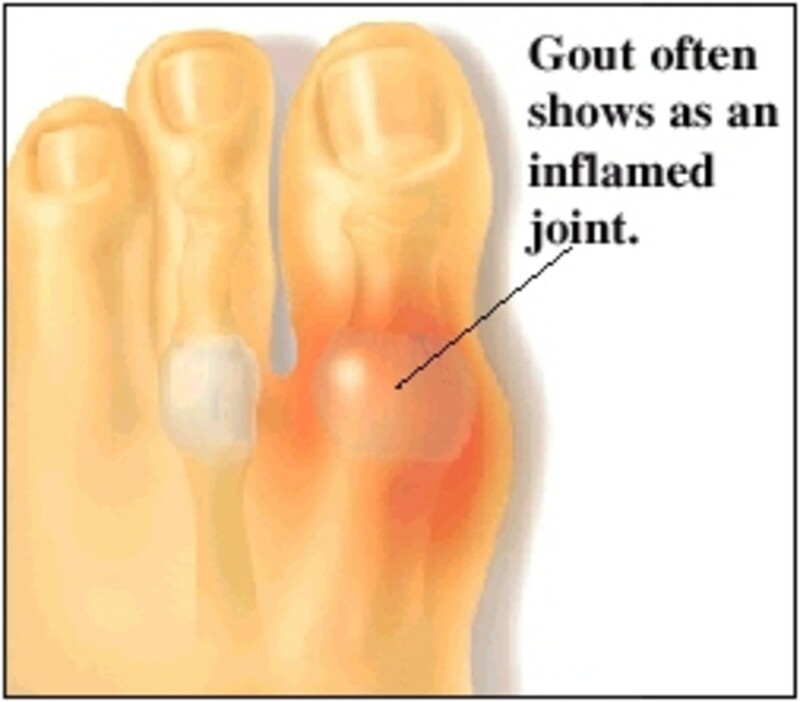 But we drink it for other practical reasons and the first reason revolves around our busy lifestyle. In our modern age, time is very important and often than not, we don't have enough of it. Our life is all based on convenience and how it caters to our busy schedules; anything that will take the least amount of our time will be very attractive to us. 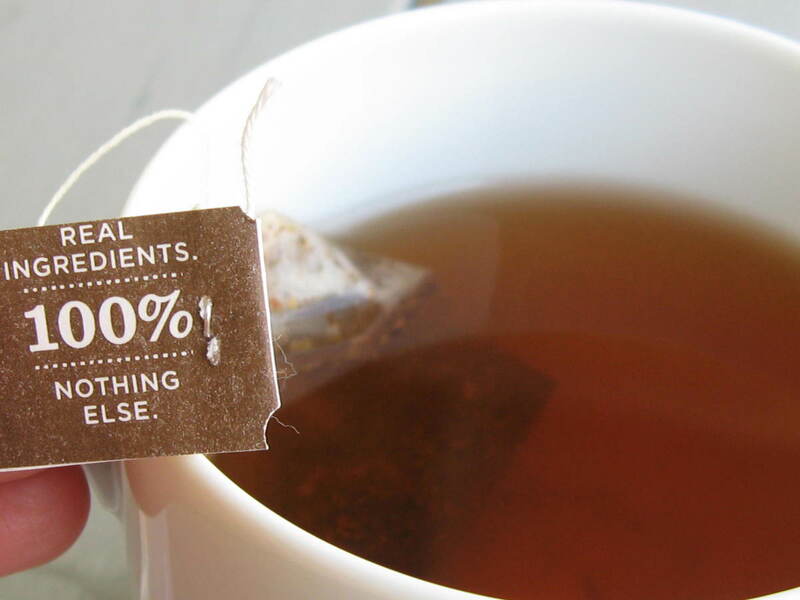 Because the tea is in powder form, it's incredibly convenient for any tea drinker on the go. It doesn't need to be stored in large containers, most matcha containers are in packaged form that can be emptied into 8 oz bottle of water. Also, the time it takes to brew matcha is close to nothing. These selling points definitely makes this drink a trending favorite. Also, because it's beneficial, people flock to this and spread the word about how great it is and how it's so easy to prepare. 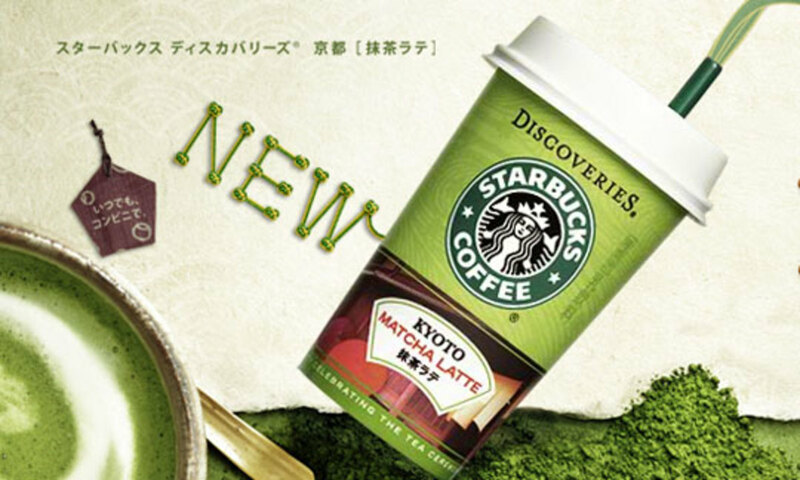 Matcha's popularity can be attributed to Starbucks selling matcha lattes. Thus making it wildly well known and coveted. Aside from having matcha in various desserts, how likely would you try matcha prepared in the traditional sense? Won't try it, it's bitter. As previously discussed, cooking with Matcha shares much of the same points as when brewing the tea. Because it's in powder form, it's incredibly easy to add as an additive and incredibly convenient because it's so readily available. As great as all that may sound, cooking with matcha is still a great unknown to a lot of people even though it's so readily available. People are still trying to integrate matcha into cuisine in new ways by harnessing it's bold flavors. When cooking with matcha it is important to know that the primary taste of matcha is a very bold bitter flavor. When adding it to a dish, it's paramount to know if it will compliment the other ingredients. 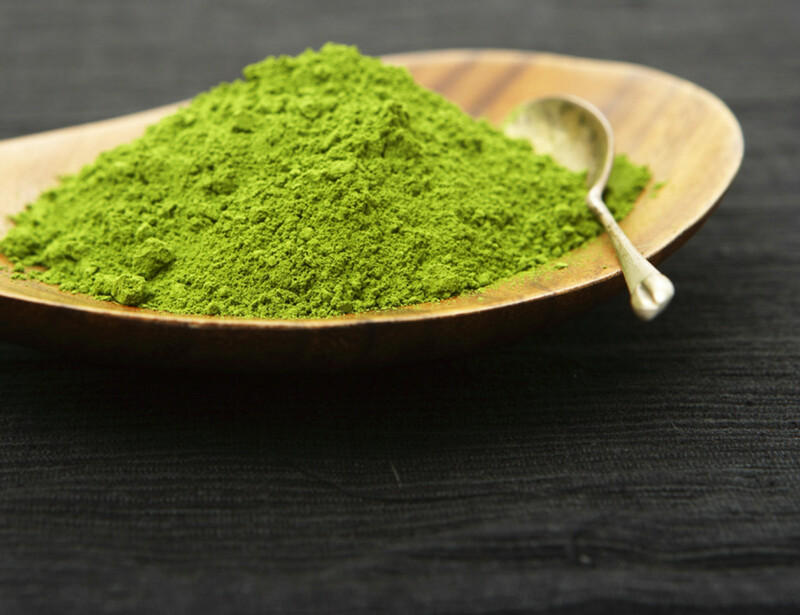 Fortunately, matcha can compliment a wide array of foods as a food additive. 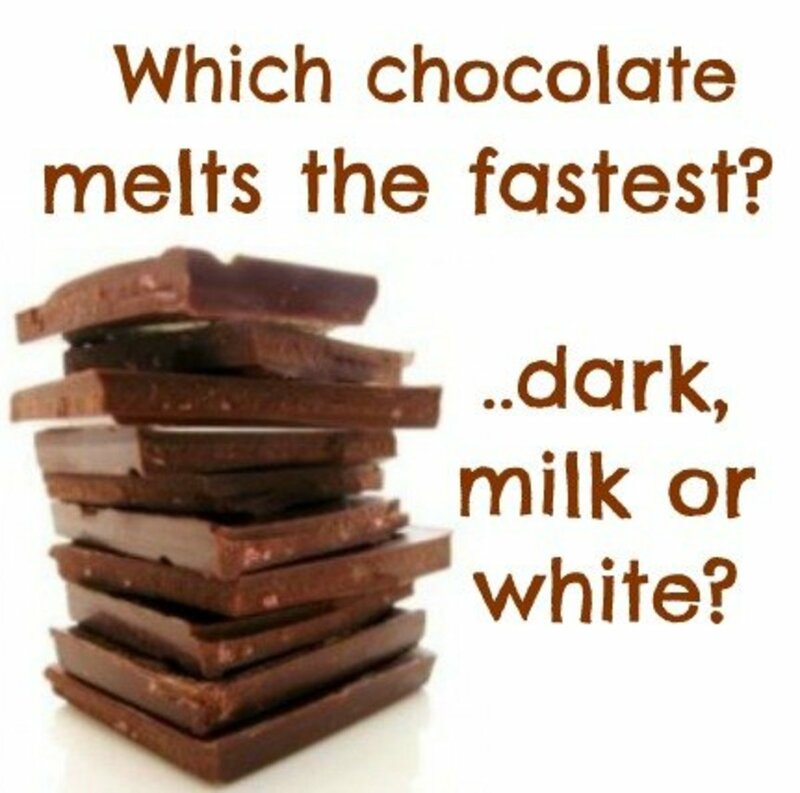 It's important to know the primary tastes and know what will balance the focus taste. 5 different tastes work in a check and balance system to keep each other in control when using in a dish. Capability to mellow out the saltiness flavor. Capability to tie other tastes together. Capability to bring brightness and sharpness. Capability to extrude all 5 tastes to bring depth and complexity while adding intense richness and intensify flavor. 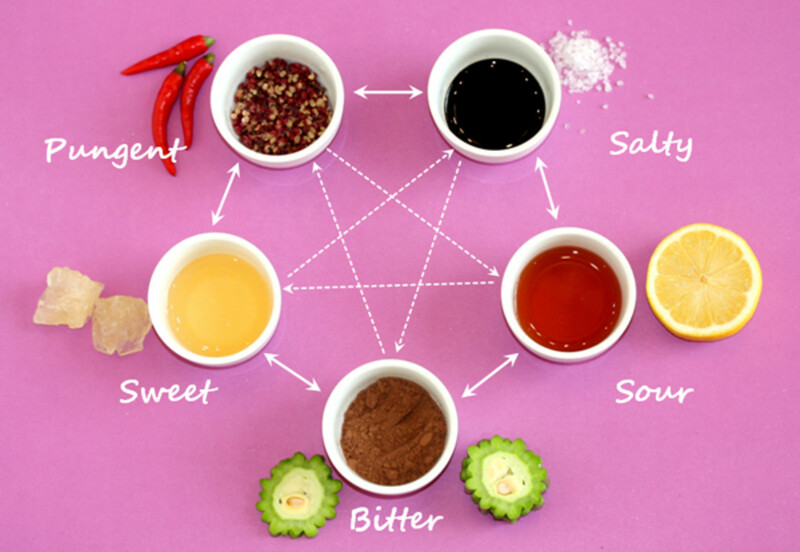 Balance is a very important key when cooking with all sorts of flavor. Because matcha comes in powder form, there are really only two ways of adding matcha to food. Because it is not a leaf tea, it cannot be used in a third way (smoking). So the only two ways are through its initial powder form or as a liquid. Regardless of either way, it can be used to provide the most intense matcha tea infusion of flavor to whatever dish you may be making. - Matcha can be applied as a rub to various meats. 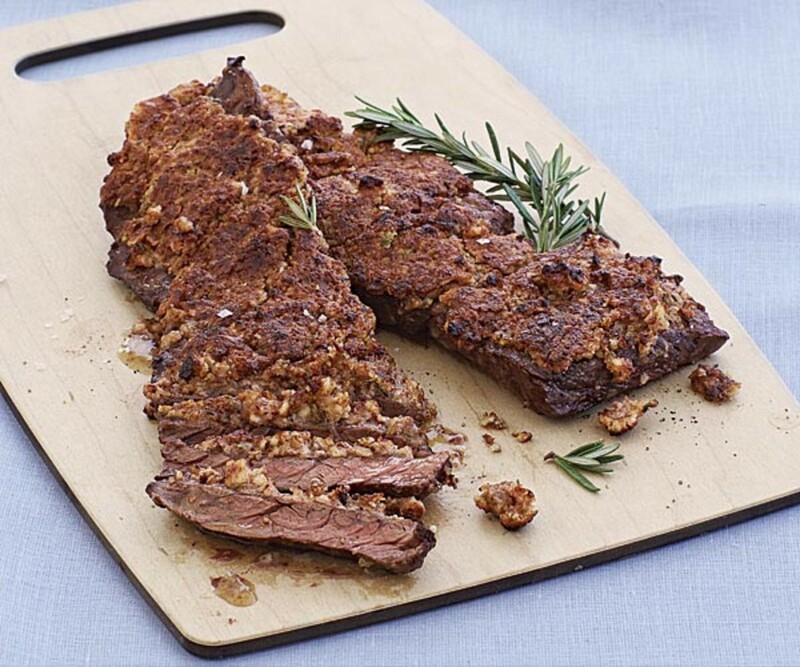 The bitterness will help subdue the fatty flavor to make the meat more tolerable if the select cut of meat is too fatty. Rubbing matcha as a rub will also help with the reduction of carcinogenics that can arise from grilling the piece of meat or charring. 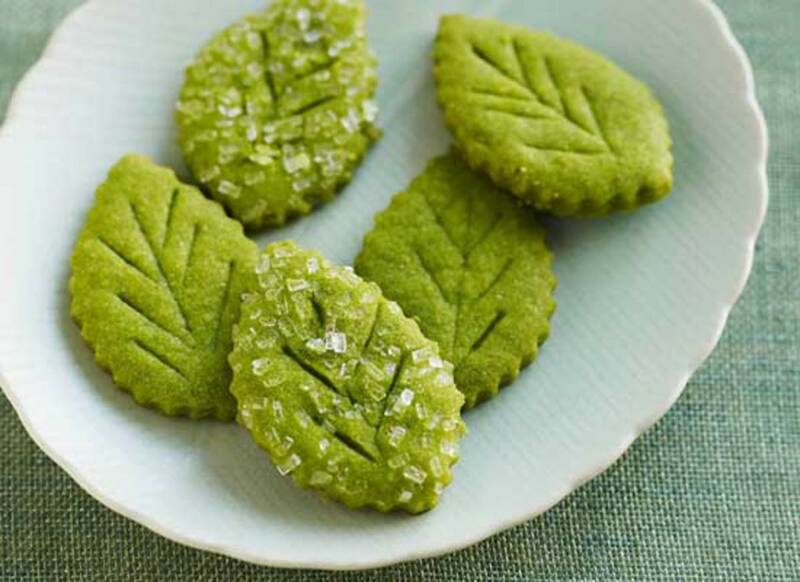 - Garnish desserts by dusting matcha powder to certain pastries such as muffins or cakes. - Use matcha powder when making bread to be sifted with flour and baked into a matcha green tea bread. 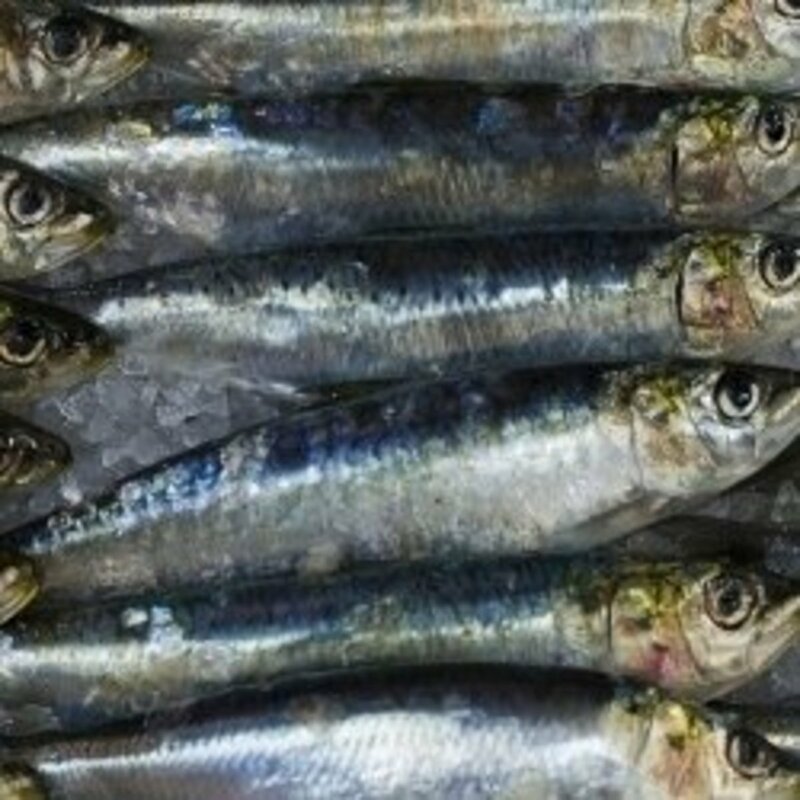 - Matcha powder tea can be used to marinate various meats. - When food calls for water to be added, substitute the water for matcha tea rather than water. Based on how much tea infusion is needed, use enough tea powder to your liking. - Add, powder to make a matcha stock when making a tea based soup. - Matcha prior to it being ground takes the shape of small pieces of tea leaves called Gyokuro or "shaded tea" leaves. At this stage, the tea leaves still has the complex matcha taste, however, it's not in its powder form which allows it to be used in a smoker to give various meats a smoked tea infusion. Matcha powder rub on steak. 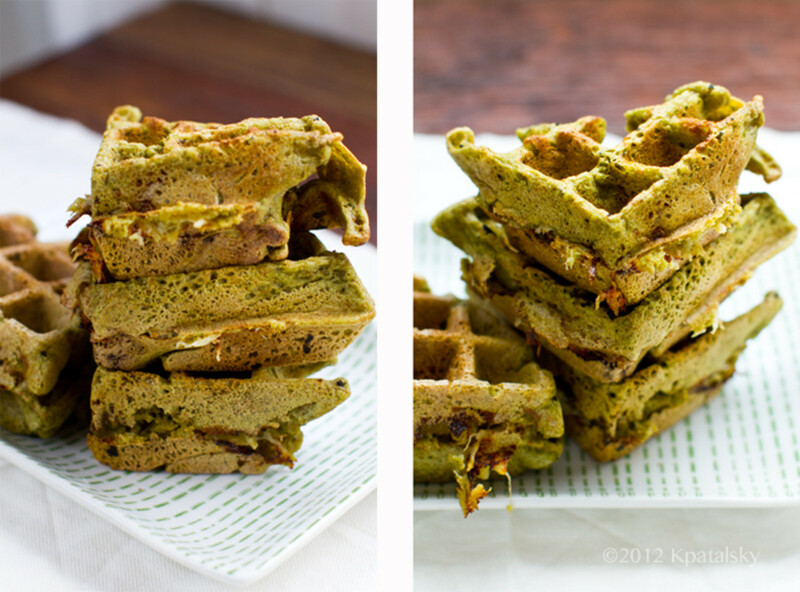 To give an idea of what matcha can make here is a listing of 3 sample recipes for breakfast, lunch, dinner and dessert. Matcha shines best when used in desserts. Matcha Whisk, To whisk matcha powder and water together. Matcha tea is certainly trending, much of the mystery in creating new dishes still lingers; but, after 20 years since its emergence it's never been the same. With all our different ways of getting the coveted tea, we've taken things much for granted. As knowledge is within finger tips away on the net, matcha is also finger tips away from ordering some. Matcha has become a trending hot commodity that caters to our busy lifestyle. However, matcha tea is primarily enjoyed through a ceremony that may take hours. It is important to really take the time to honor and admire matcha what what it is and all its incredible benefits to our culinary world. I love green tea! Especially matcha milk tea. It is not just delicious but also very healthy too!